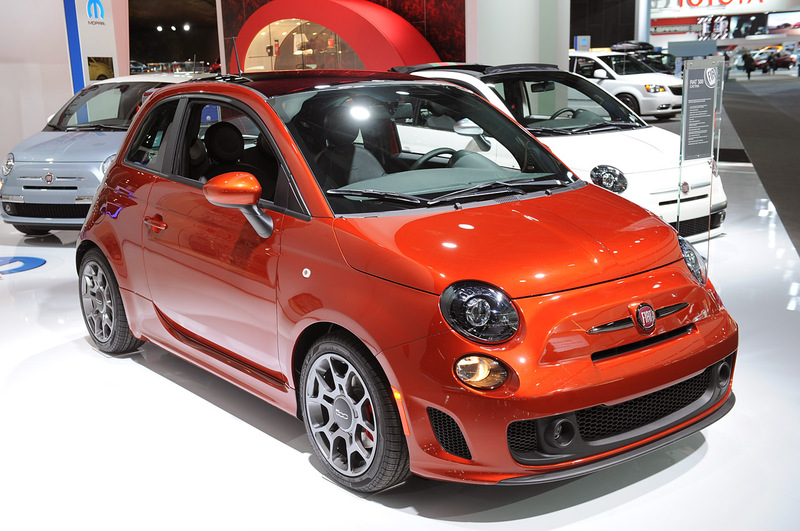 Even though Fiat and Chrysler are now joined at the hip, I find it hard to see the Fiat 500 feel at home in the United States. 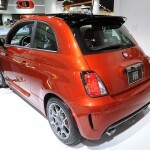 Thankfully, most buyers and auto show visitors from the 2013 Detroit Motor Show disagree and it’s doing quite well. 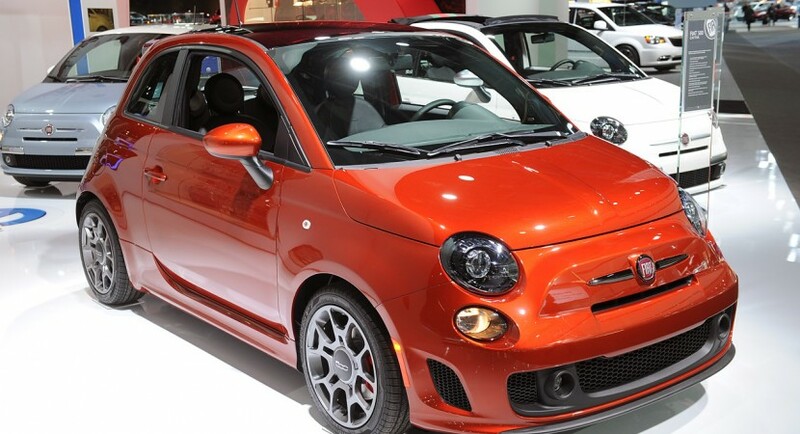 If there’s one thing that needs to be doing well it’s the 500. 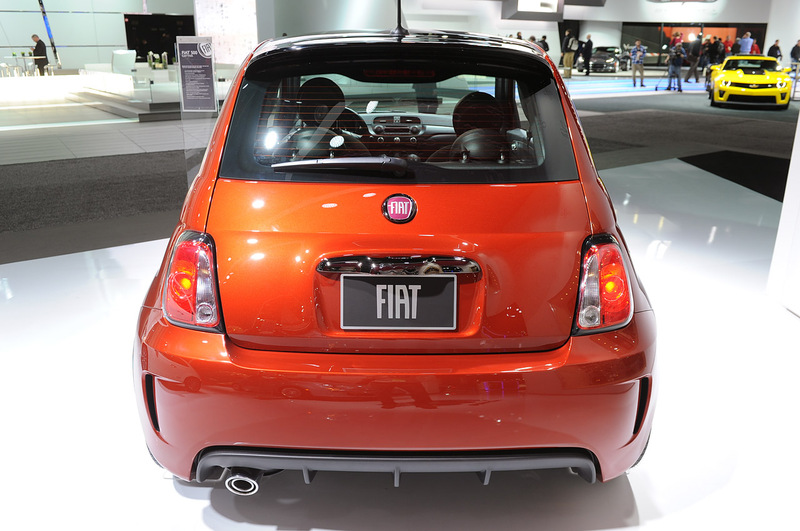 Since it’s a model going by its own quirks, Fiat unveiled two new “concepts” at NAIAS that are something to do with the 500. 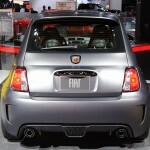 The first is called the Fiat 500 Cattiva (bad in Italian) and it sounds like it’s anything but. 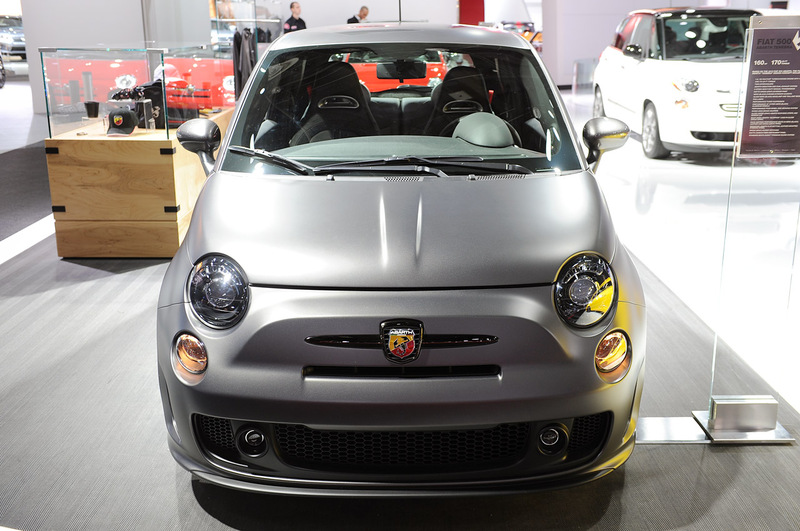 It starts off in life as a 500 Turbo, which is great. 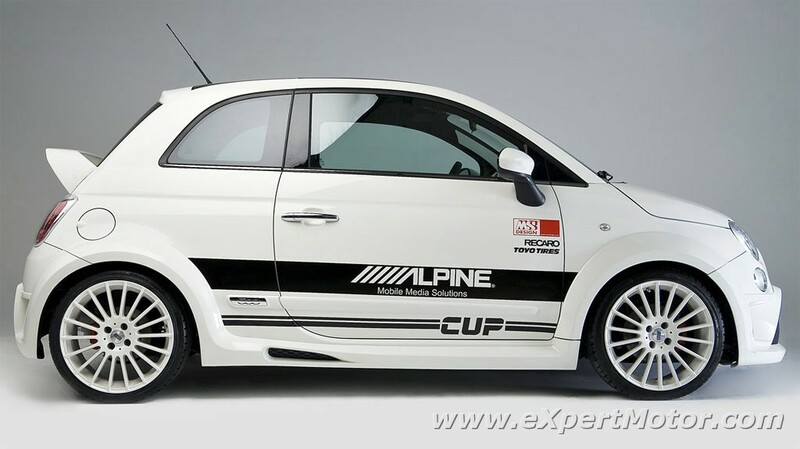 It then gets a new copper paint job, black accents, 16 inch alloys, sports suspension and various upgrades to the interior. 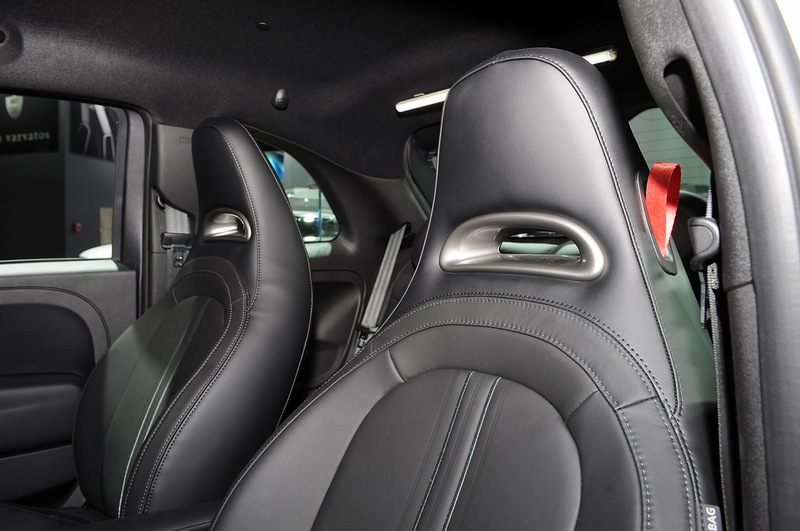 Among those, perhaps the most impressive is the segment exclusive fitting of a Beats audio system and the fitting of leather o various trim pieces. 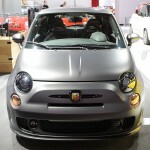 Meanwhile, the second model is called the Fiat 500 Tenebra Abarth. 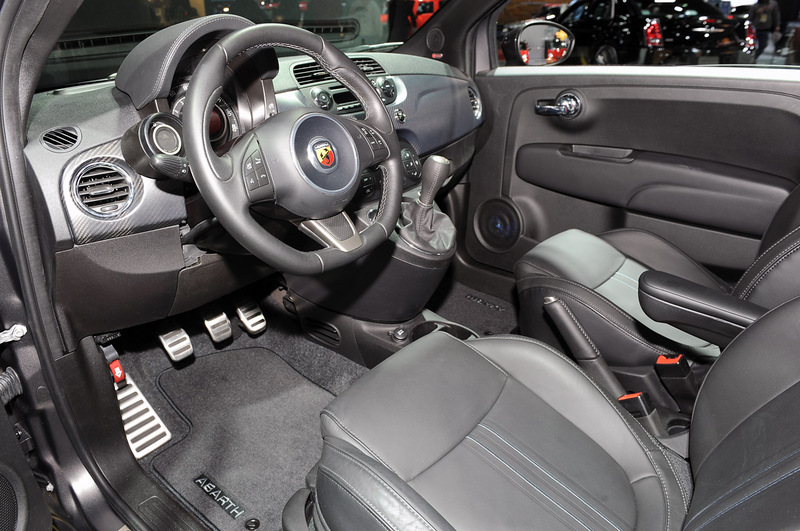 That translates as the Dark Abarth, which, again, resonates well with the brand and 500 style. 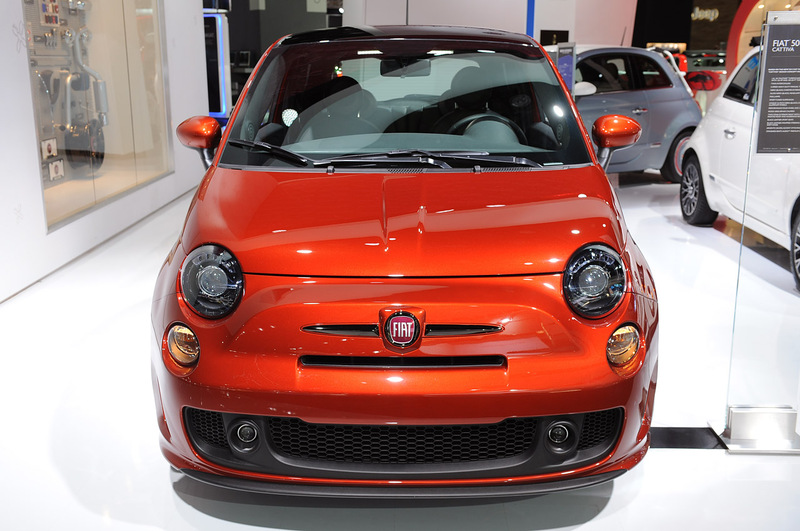 It doesn’t seem scary though. 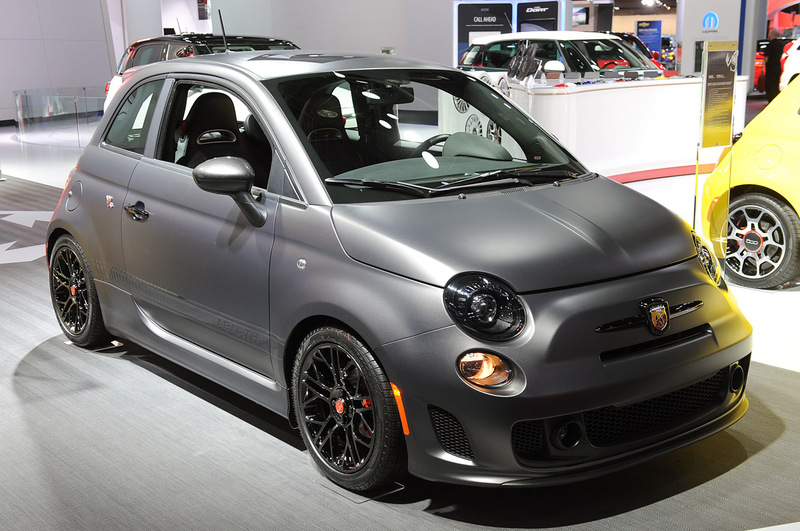 It is actually surprisingly similar to the Cattiva version except this one draws a bit of extra inspiration from another car and is based on the Abarth model. 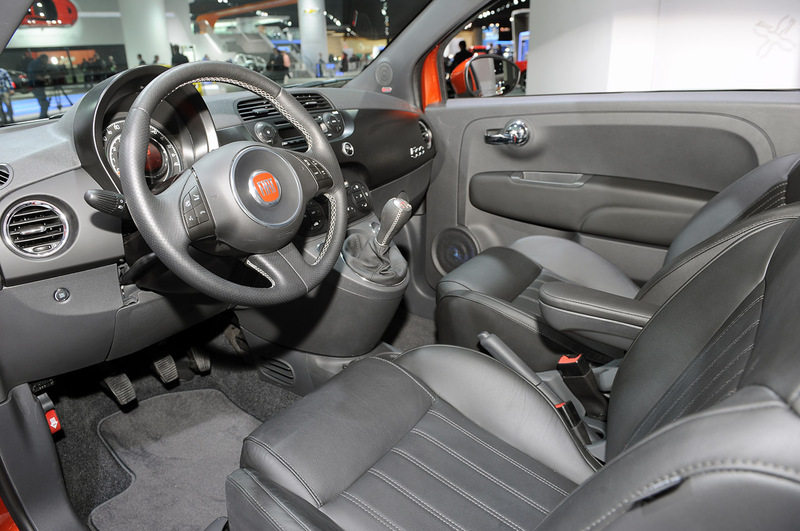 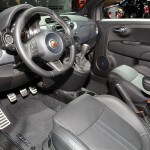 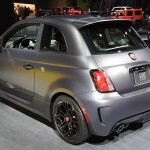 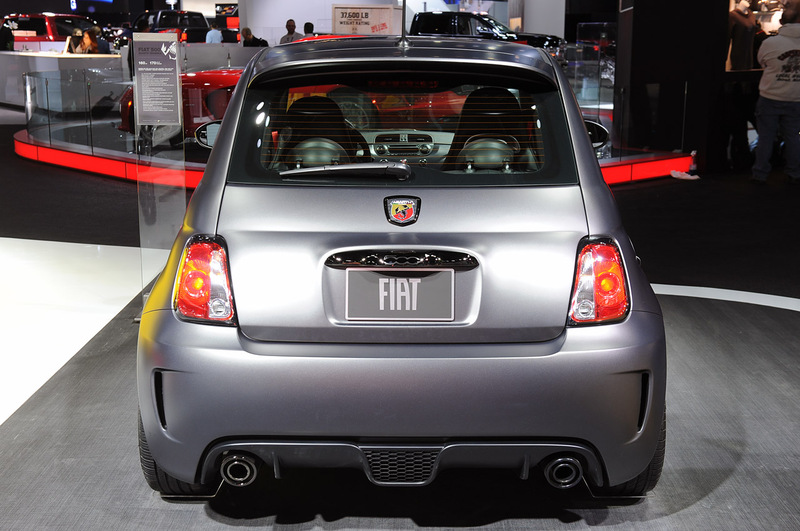 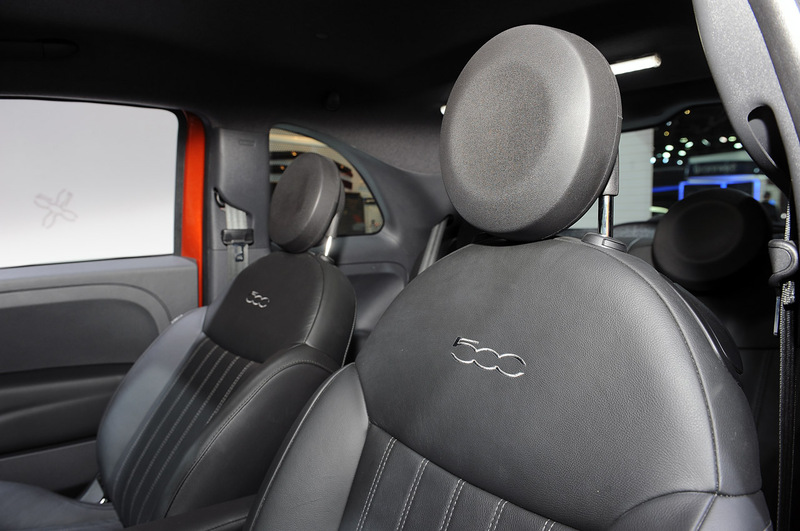 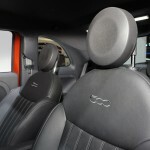 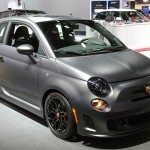 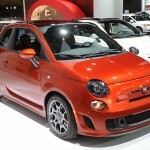 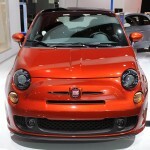 That’ll be of course the Fiat 500, in particular its 2013 Sport and Turbo versions. 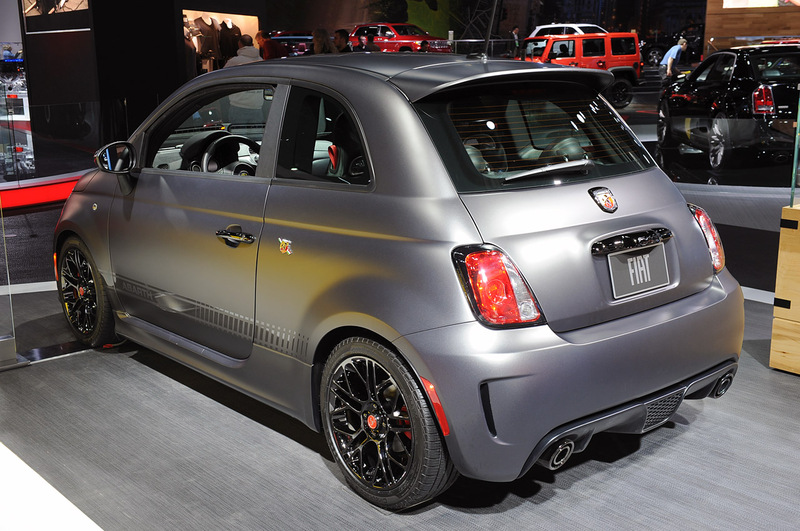 Again, new alloys, new accents and paint finish come included. 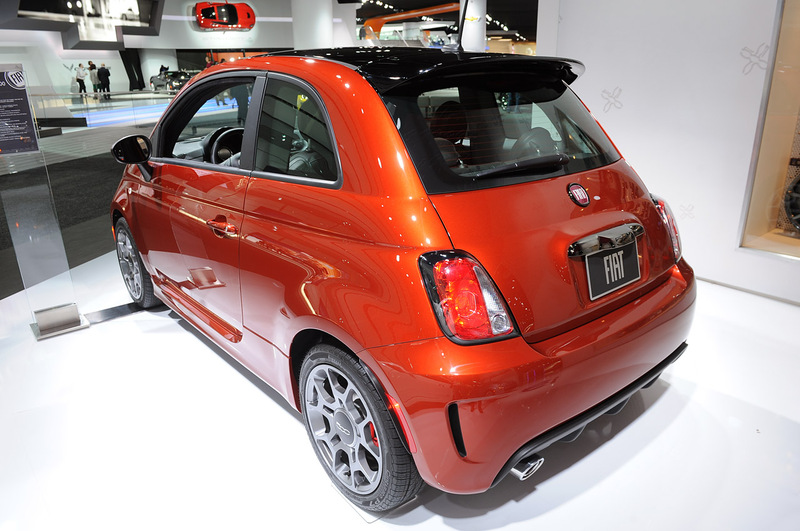 What is obviously different is the considerably large Abarth “Scorpion” logo on the roof. 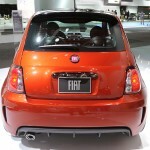 Otherwise, calling them concepts seems a bit too pompous for what they offer.